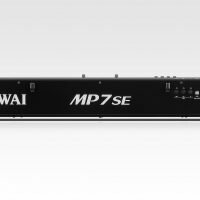 Kawai piano makers are committed to transforming the future of the piano. 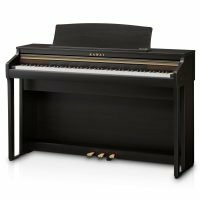 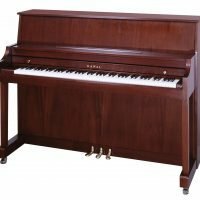 The award-winning acoustic and digital pianos available from Kawai are the results of their constant pursuit of the latest innovations in piano technology combined with traditional piano craftsmanship that ensures quality. 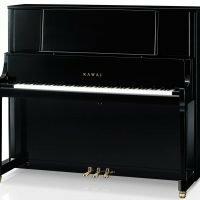 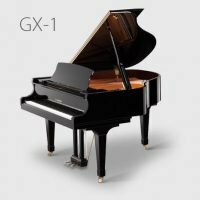 As pioneers of the modern piano, Kawai piano innovators have earned a reputation for crafting instruments with extraordinary touch and tone. 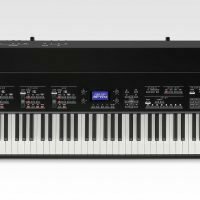 Look through our collection and discover why modern Kawai pianos and digital pianos make great instruments for teachers, students, churches, and pianists.